When you think of Oslo and Norway, you don’t think of a delicious coke drink at all I bet. But Distrita as very few international sites worldwide now reveals a secret in local Oslo soda production by introducing you to Tøyen Cola. A soda that you will only find in eastern part of Oslo. Read this article and you will know everything about this magic coke drink! You find it in the Eastern part of Oslo. In most of the foreigner stores driven by nice people from Pakistan and other countries mostly. 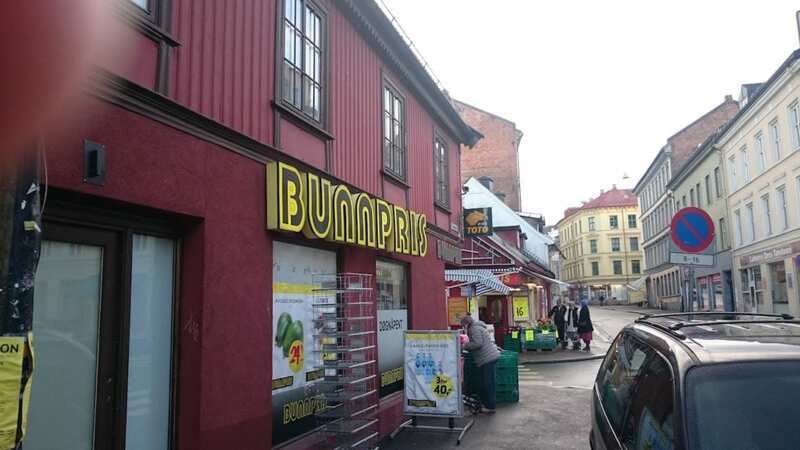 Bunnpris also sells it at Grønland Basar shopping mall and also other stores that we haven’t managed to see it in shouldn’t be forgotten. When the soda producer releases it, its almost instantly sold out everywhere in the region. The shops manages to sell it pretty fast, because its quite unique delicious taste. Bunnpris employee managed to tell me that the producer is now building a bigger soda making facility in the area so they can sell more of this popular soda. 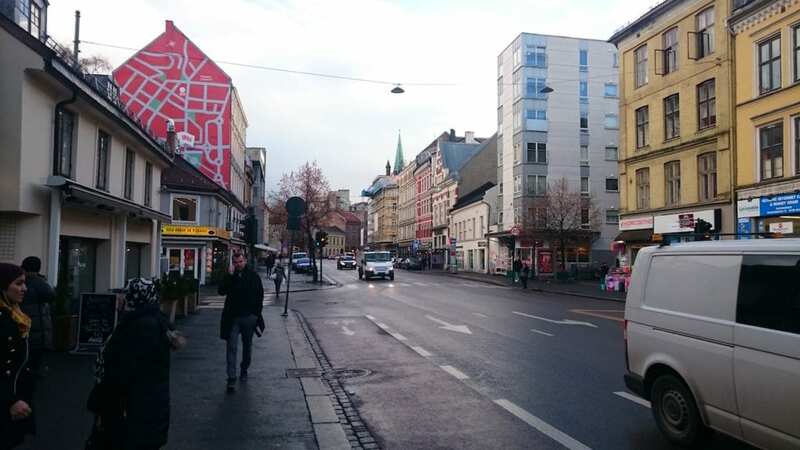 Other nice facts about this area is that it is one of the “cheapest” places to shop and live in Oslo. 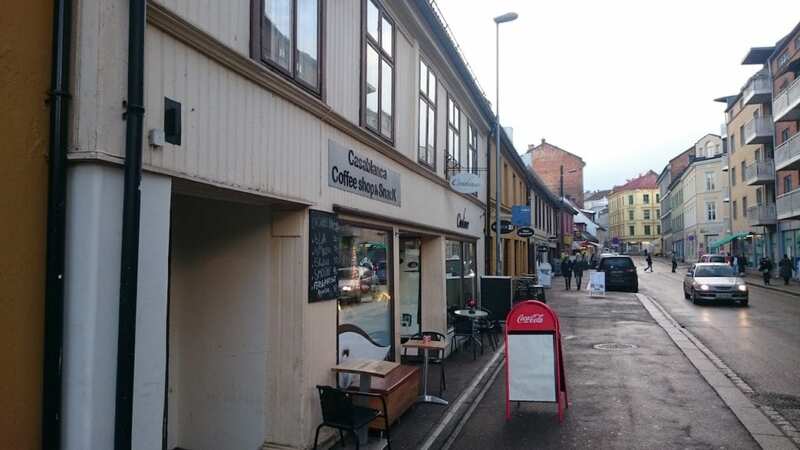 In the Grønland and Tøyen area there are hundreds of different types of shops opened mostly by foreigners. But there is also lot’s of pubs and it sometimes feels like you’re not in Norway when walking around, which is quite cool really. Here people smiles and gives you service for sure. While haircuts etc costs above 66 Euro in Norwegian haircut places, here you can get it for around 22 Euros instead. Which is a bit if you don’t earn so much and want to visit Norway. To get to this area. You can take the subway to this area to get some taste of this amazing cola soda. But now it seems like this soda is extending its sales area. So, do look around at other places too. Bunnpris just side by side Grønland Basar shopping mall. This store is infact open 24 hours a day. Lots of older buildings in Tøyengata. They are part of Grønland Basar shopping mall also. With a price of around 2.83 Euro, which is about 25.55 NOK we can reveal that this soda might feel a bit pricy for some. But if we reveal that the usual Coca Cola 0.5L in plastic bottle is getting sold at price for 2.21 Euro in Norway, then it isn’t that expensive. 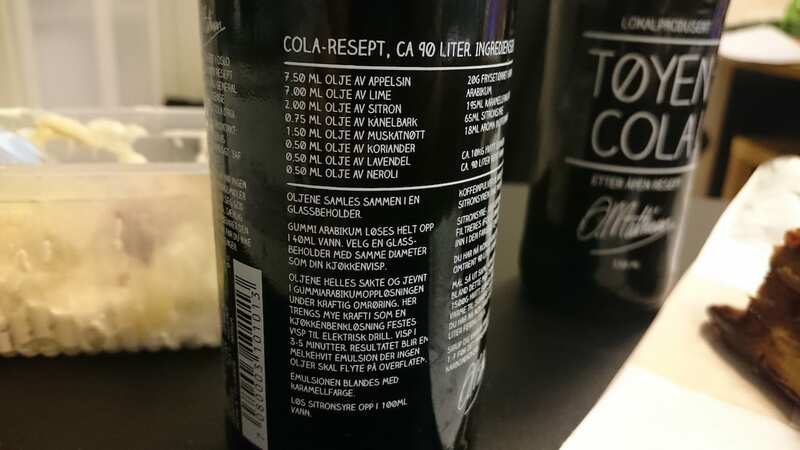 Tøyen Cola is made to be a little exclusive local product in the eastern part of Oslo. This soda is delivered in glass bottles and only in one size, with it’s typical orange lids. You find it in the soda areas of the stores in all of eastern part of Oslo. However, chains like Rema 1000 have also started to sell it. The best way to find one if you try finding them, is to check for the orange lids that is iconic for the soda. Also this soda is only delivered in glass bottles for the moment. You won’t find this drink in plastic bottles. After some local talks with the people at Bunnpris on Grønland. Which is one of very few grocery stores in Norway that is open 24 hours a day. I managed to get some info about that the makers of Tøyen Cola was building a new and bigger soda fabric in the area. My talks about this was in April month, so it seems as if this fabric is now in operation. Because our local Rema 1000 at Ryen even sells Tøyen Cola now, and that’s a fantastic thing for sure. This recipe is both found on their website, and also on the label of the soda itself. The creators does really think new and we at Distrita really hopes that this soda gets a bit more known thru this article. 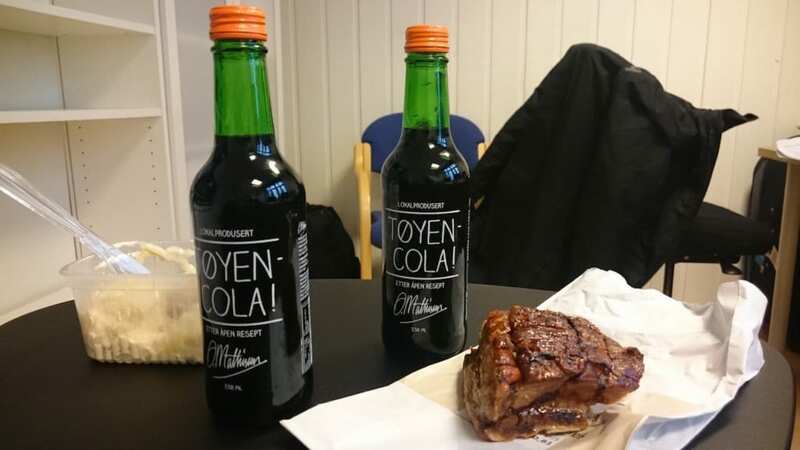 Tøyen Cola product deserves to be mentioned as it is really unique and it really tastes great. We don’t just write about it because helping local industry here in Oslo, but because this is really a good product. O. Mathisen AS really have made a soda that Oslo can be proud of. Its not mainstream, but plans is there to make it available in more places. So if you plan going to Oslo, Norway. Then we recommend you to try your chance in getting hands on this soda drink. Tøyen Cola reciept on the label shown on this picture. Also a description on how they make it is also put on it. Pretty cool. The taste of this local coke drink in Oslo is fantastic! But that’s not all. This drink is a bit healthier also. Just look at the ingredients of it. The taste got lot’s of sweetness in it, but it’s not so strong in our opinion. This is for sure not a health drink at all, but if you can choose between a Coca Cola drink and Tøyen Cola then it wins regarding healthiness. Also the fact that you know what you will get into your stomach is also another thing. With Coca Cola there is ingredients that you just don’t know what is. Now, that is kinda scary though. So! Get your first bottle of Tøyen Cola. You won’t regret it. Distrita highly recommends this local coke drink in Oslo. So, now it’s your turn.